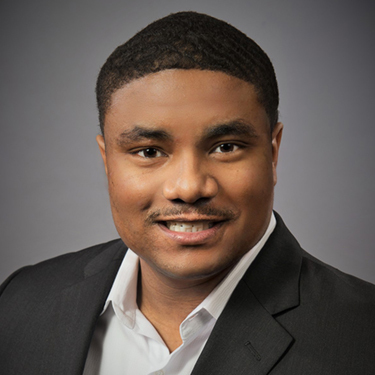 Lamar Anderson serves as a director of product marketing at Owens Corning and leads a $250 million plus segment that employs 300 people around the US, Canada, and Mexico. Prior to this position, Anderson was the youngest plant leader in the history of Owens Corning. He has a reputation of working well with others, finding ways to motivate people, and encouraging others to reach new heights in results. Anderson is a graduate of Northwestern University where he pursued a degree in chemical engineering and economics. He then returned to Northwestern to obtain his MBA from the Kellogg School of Management while still working full-time as a plant leader at Owens Corning. Toledo has been his family’s adopted home where he has taken a number of leadership roles within the community. He serves as a board member for Junior Achievement of Northwest Ohio, an Elder and board member for the Church of Strayer, a HUB team member for Pickett Elementary, scholarship committee member of the Alpha Phi Alpha alumni chapter of Toledo, and past chair for Owens Corning’s African-American Resource Group.